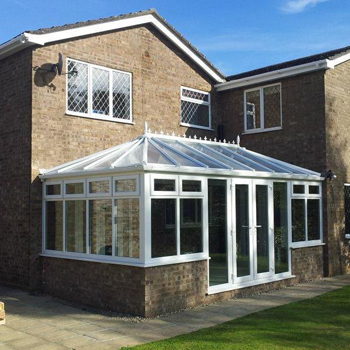 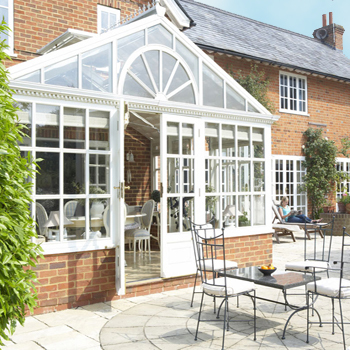 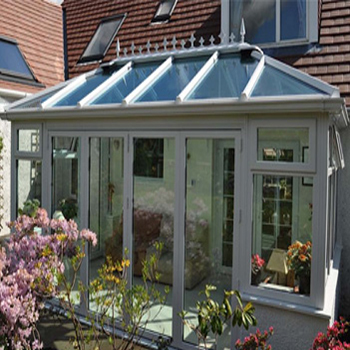 The double-hipped conservatory strikes the perfect balance between style and a seamless fit with your home. 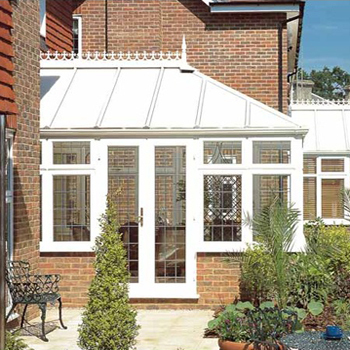 Rather than having a flat face connecting to the property wall, a double-hipped conservatory has a pitched roof on both sides. 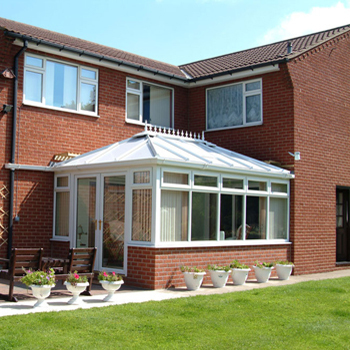 This allows for any home to be able to accommodate this style as the angled roof can be used to fit onto height-restricted properties. 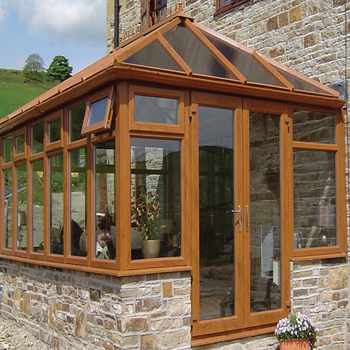 The front facing pitched roof fits in with any period style including Victorian and Edwardian Conservatory Styles. 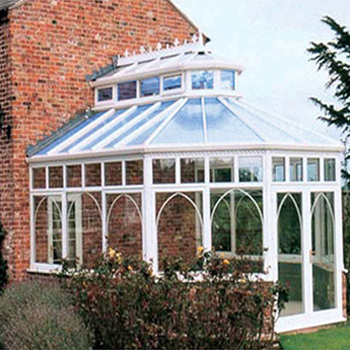 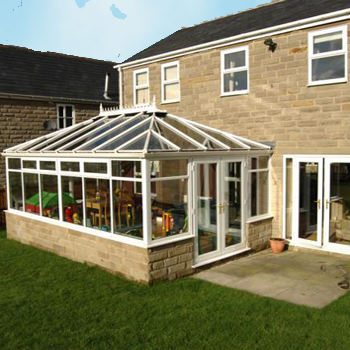 A double-hipped conservatory is designed specifically to your requirements.